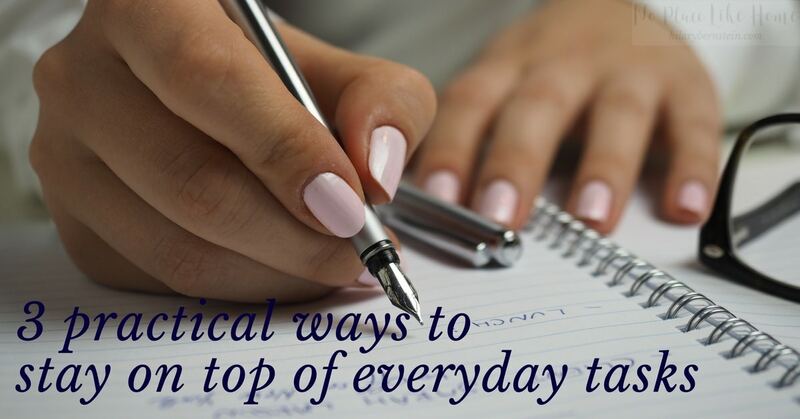 Having trouble when it comes to trying to stay on top of everyday tasks? 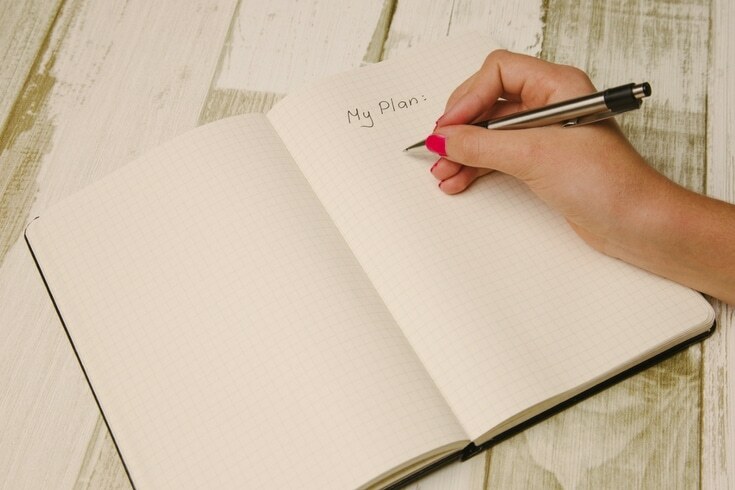 Here are 3 practical ways to accomplish goals in your home. Ever have the feeling that no matter how much you plan ahead, something always comes along to ruin your intentions for getting things done around your house? You might know exactly what you’d like to get done, but finding the time and energy to actually do it is the trick. Every day, a pretty extensive to-do list helps me stay on track around my home. And most days I’ve noticed that whenever I fill my to-do list with everything I’d like (or need) to accomplish, about half of my list actually gets accomplished. My daily chores get done, but the rest of my huge housekeeping projects? They get pushed aside to the next day … and the next day and the next day. Unfortunately, I think that an incompleted daily to-do list is typically part of life. And it’s not even a motivation issue or a lack of trying. Even if many of my lists end up unfinished, I fully believe in planning ahead and making housekeeping goals. And I know that to-do lists are helpful. So how can a homemaker balance the reality of what should be done each day and what actually gets done? 1. Don’t underestimate the power of Daily Non-Negotiable Chores. If you decide on what three to four chores you need to accomplish every day – and then actually accomplish them, count it a victory. Remember that it is a victory to accomplish something in your home. And if you can create a habit of accomplishing your Non-Negotiable Daily Chores each and every day, that’s a huge victory. Just imagine if these particular chores weren’t getting done every day. You’d be faced with a big mess. But even getting the very basics of housekeeping done is accomplishing something. 2. Realistically reconsider your to-do lists. I’m a huge fan of making lists as a way to focus on what you’d like to get done – and what you know you need to get done. But I think it can be far too easy to expect ourselves to achieve the impossible if it’s written on a to-do list. After disappointing myself by making impossible lists for quite a while, I’ve changed my approach. Now, I make two lists: one huge list of everything I’d like to get done (I use this list for big, lofty goals) and one detailed list of when I’ll actually fit everything into my schedule. Once I’ve brainstormed everything, I figure out when I can realistically accomplish these tasks. As I’m figuring out the timing, I break everything down into monthly goals first, then I decide exactly when I’ll work on everything. 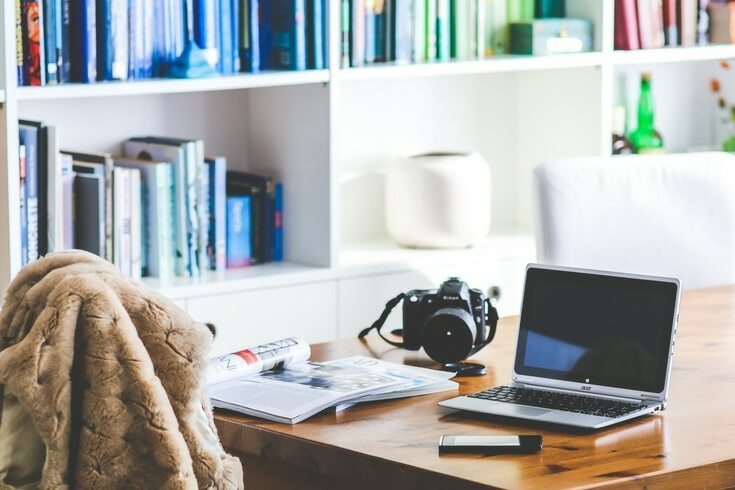 In many cases – like big housekeeping projects – I break one goal (deep cleaning a particular room, for instance) into several days’ worth of work. That way, I don’t have to worry about tackling a huge project all in one day. 3. Know when you’ll do everything. Once you figure out what you need to do and when you can possibly do it, take the final step and make your actual daily to-do list. At this point, now that you know what you want to accomplish and the time you have, then simply write it down. If your to-do lists still look pretty impossible, simply highlight the things you desperately need to get done. Those can become your highest priorities and what you’ll need to work on first. Everything else can be considered as non-essential. If and when you do get a little extra time, work on those bonus chores, and be prepared to move them to another day. The main thing is finishing your essential daily chores and choosing to not sweat the rest. Look at your time and energy constraints with blatant realism. Believe me, it’s a powerful feeling to not experience daily defeat when you look at your to-do lists. 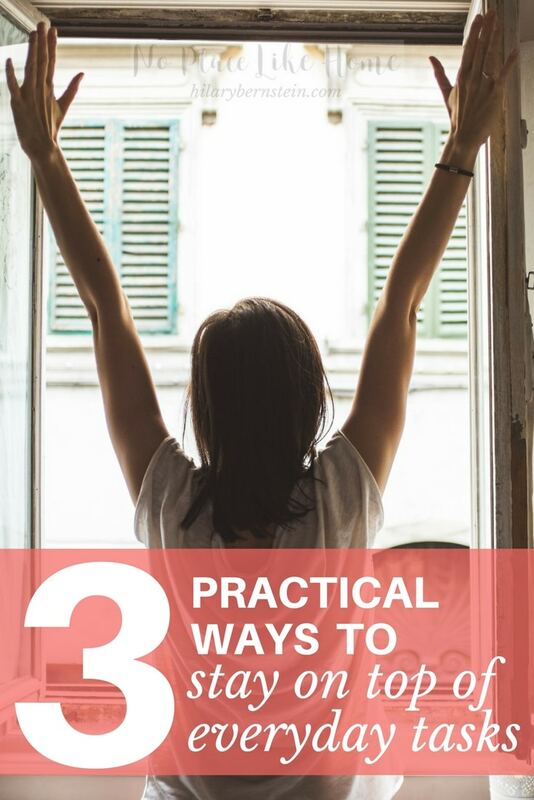 With these three simple tweaks, I’m rescued from unrealistic expectations … and a lot of homemaking disappointment. As you begin to focus on what you actually can get done every day, you’ll also be able to feel like you’re successfully caring for your home. You’ll feel this way because you actually will know how to stay on top of everyday tasks. What are some things you’ve tried to stay on top of everyday tasks? Disclosure: This post originally was published in May 2016. Purchasing items through links in this post will result in a commission for No Place Like Home. Thank you for supporting this website!